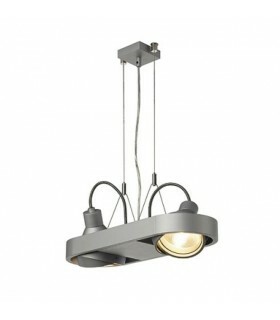 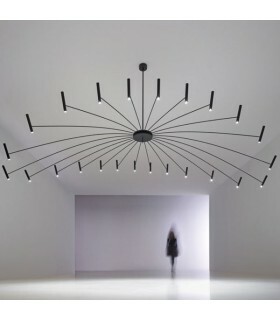 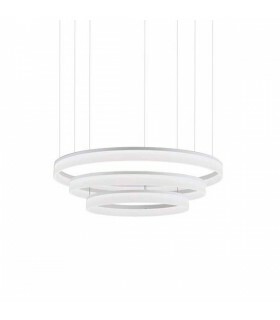 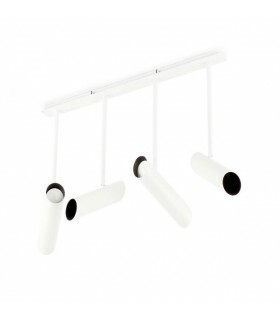 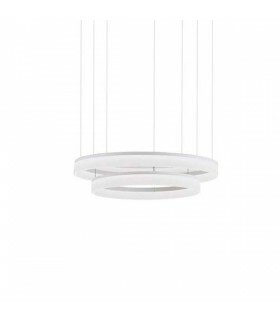 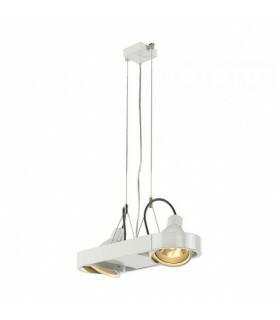 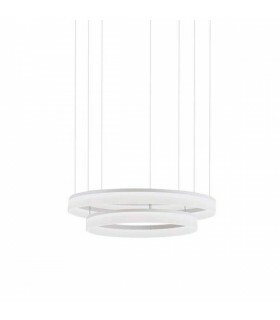 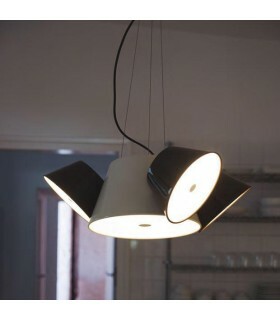 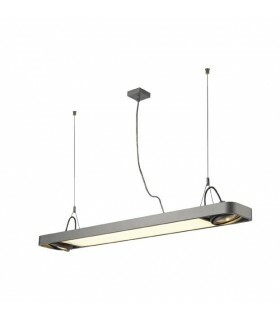 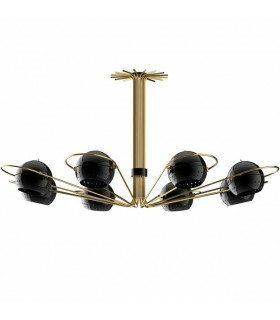 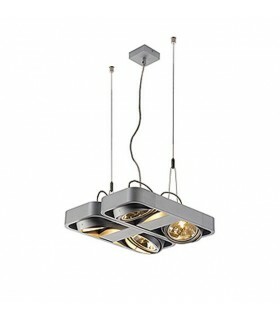 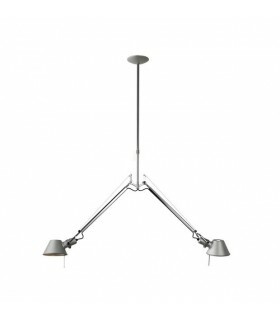 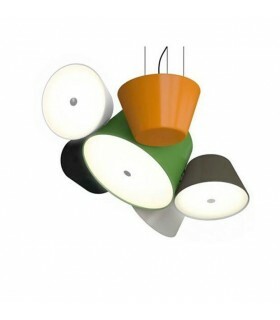 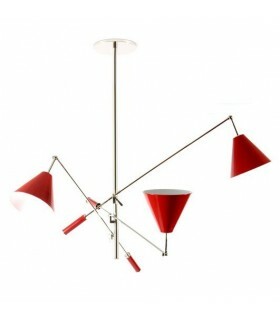 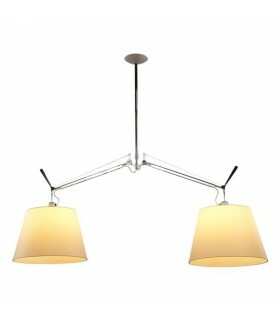 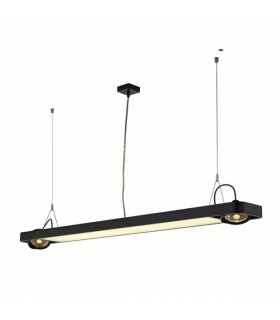 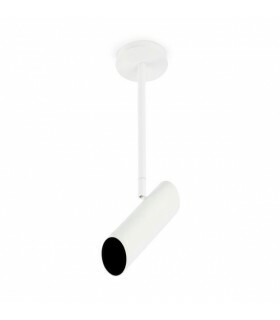 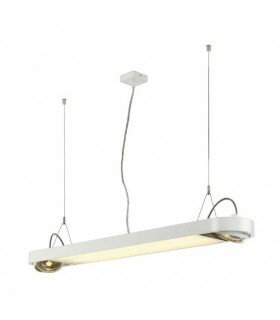 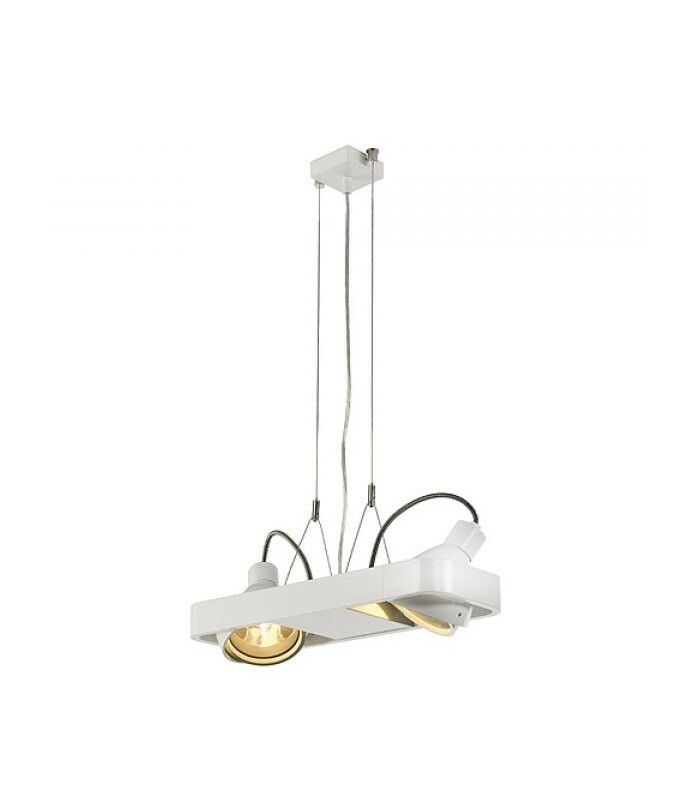 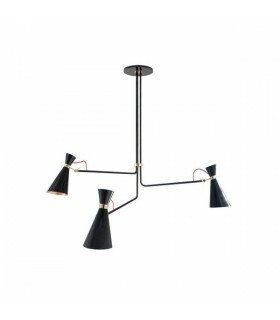 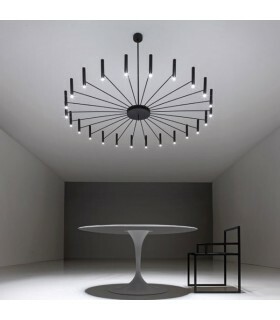 DUO pendant lamp HQI AIXLIGHT R2 111. 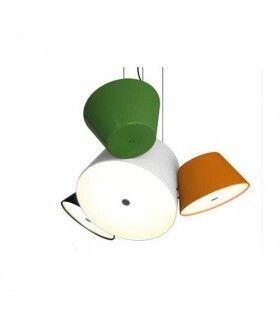 Designed with a rectangular structure with semi-circular edges, made of aluminum, available in various colors. 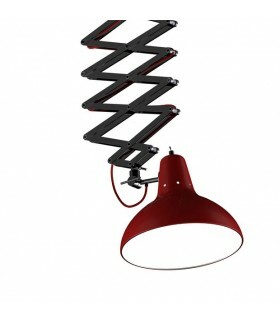 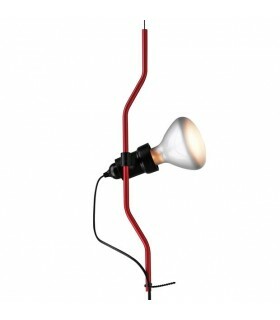 Adjustable lamp with a tilt of 90 degrees. 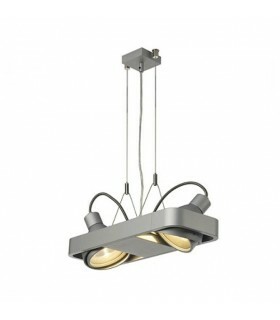 Assembled with two G12 lamp socket incorporating metal halide. 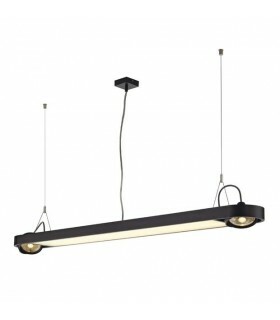 (2x) HQI-T 70W. 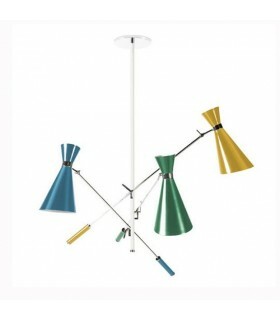 (Bulbs not included). 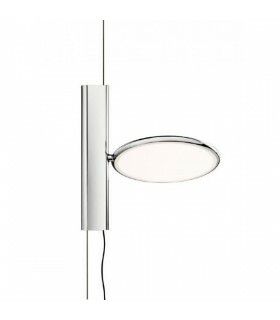 Reflectors made of polished aluminum: 24 °, 38 ° and 60 °.